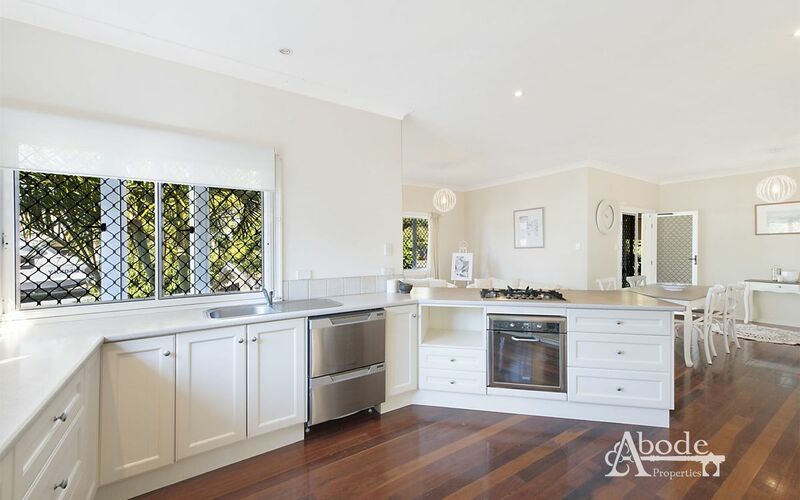 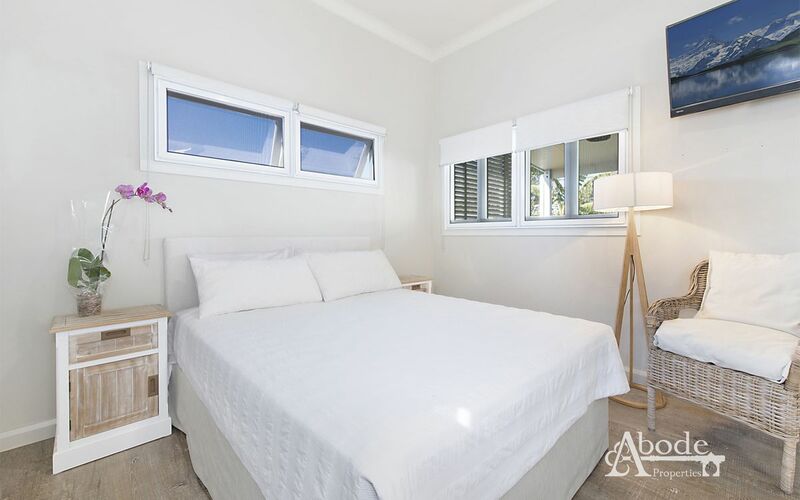 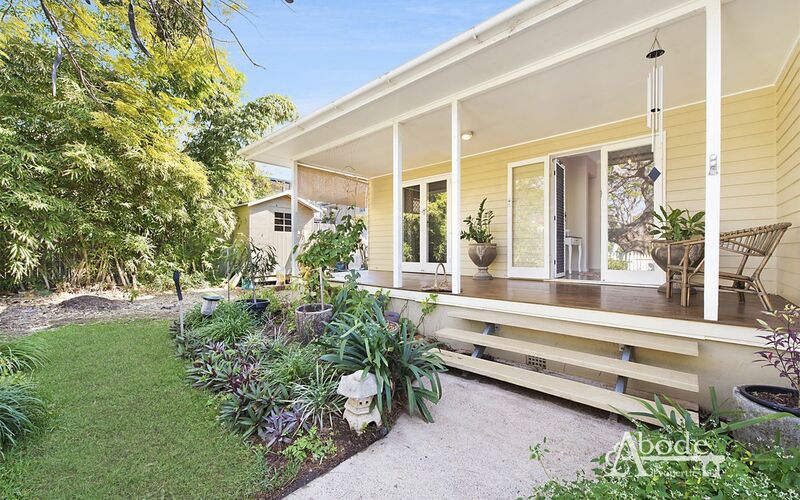 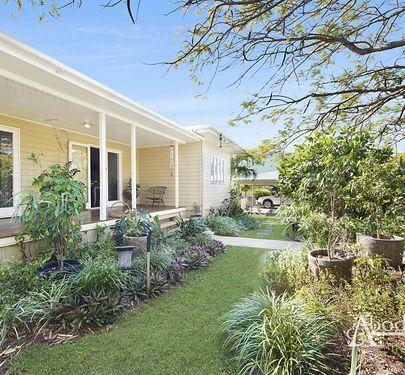 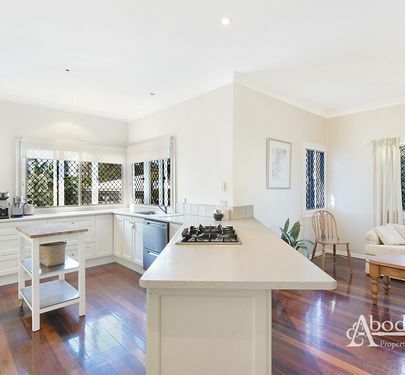 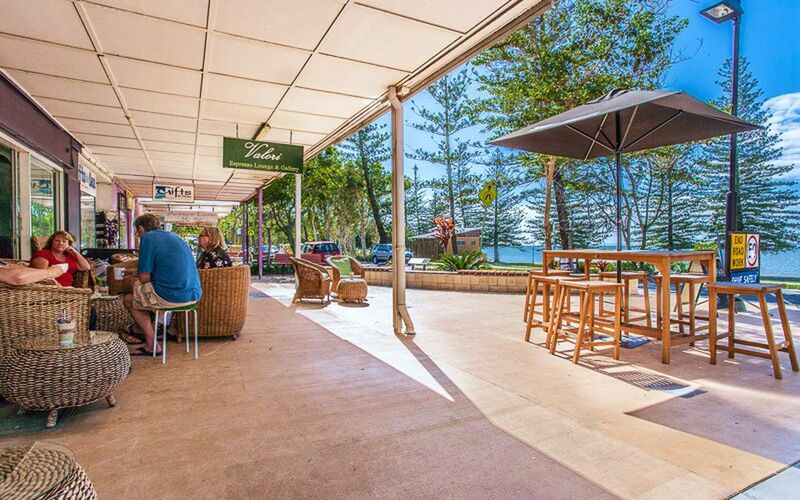 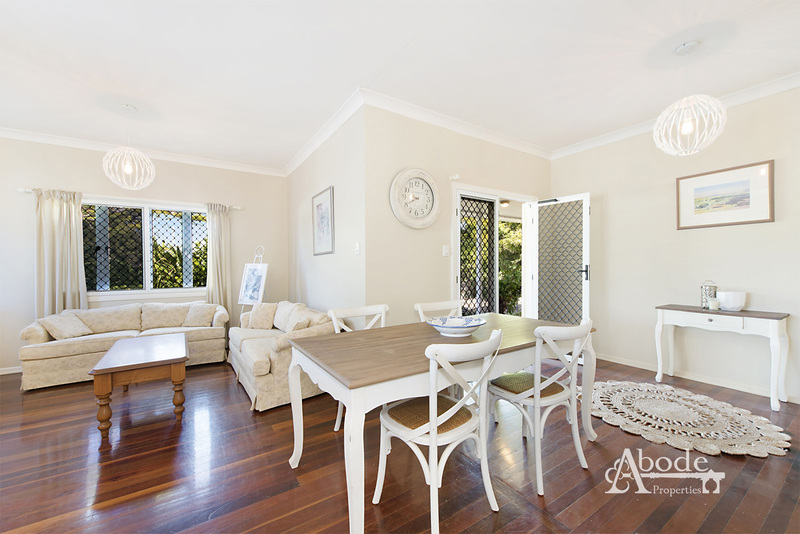 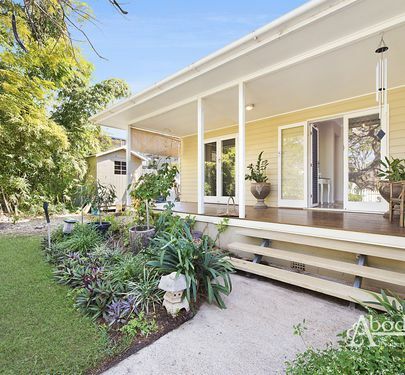 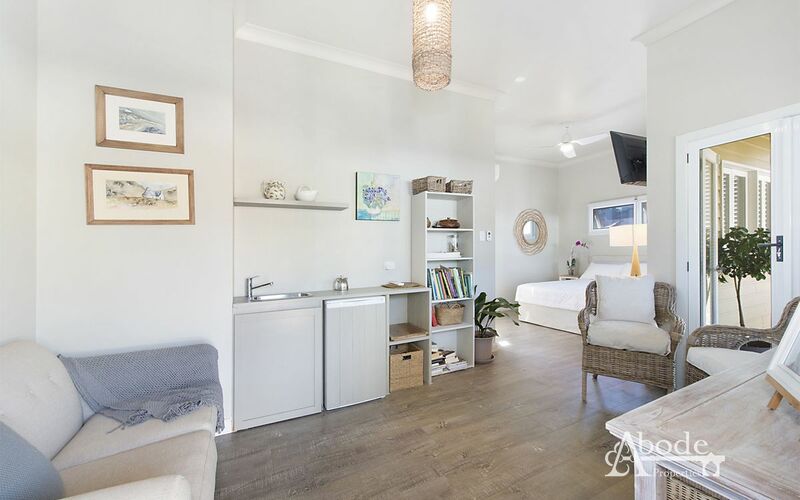 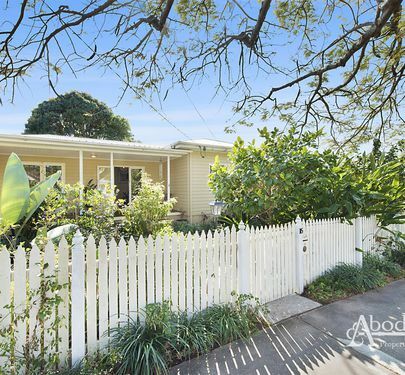 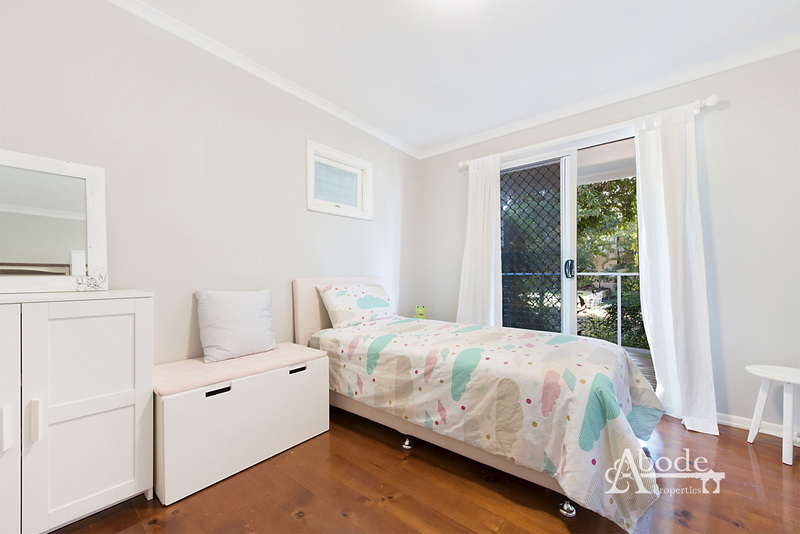 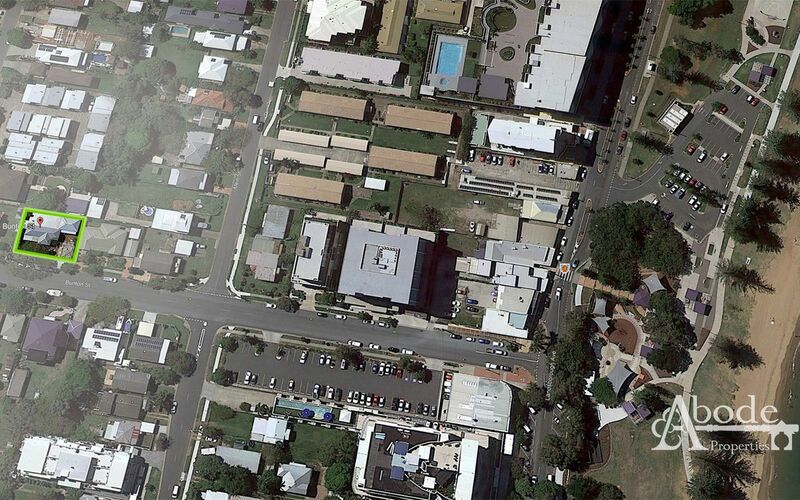 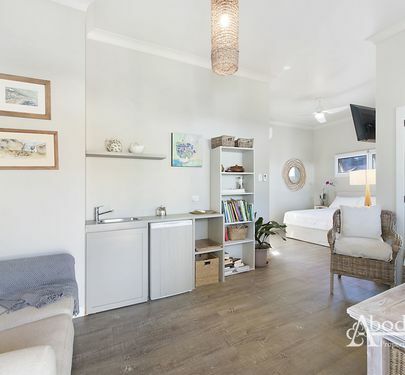 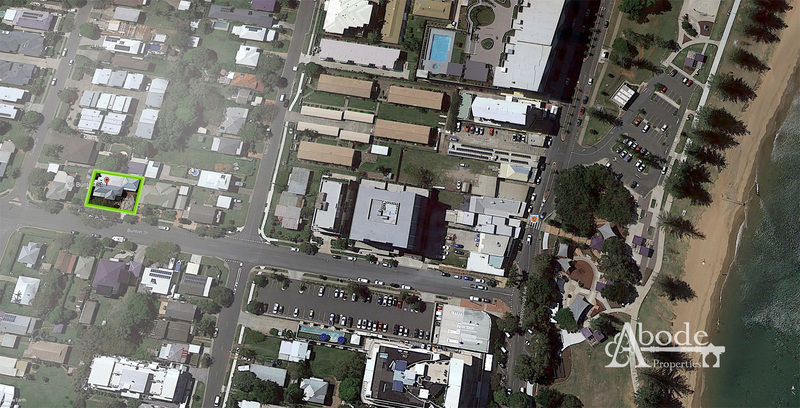 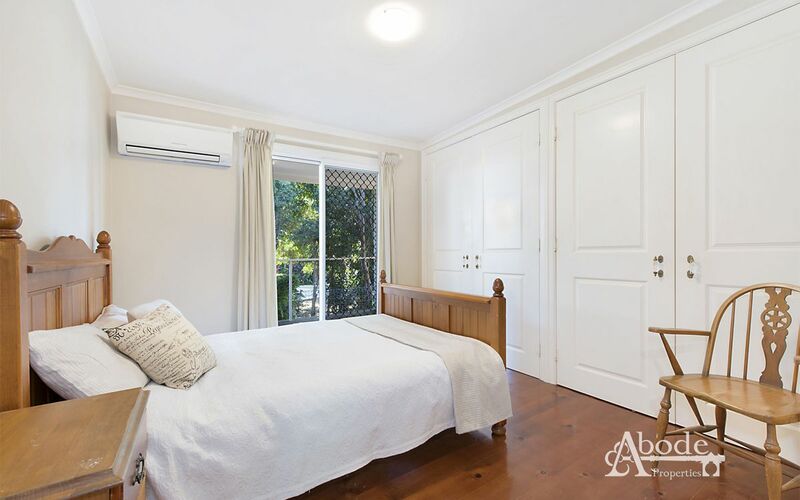 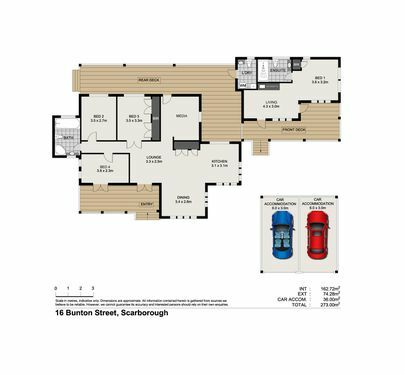 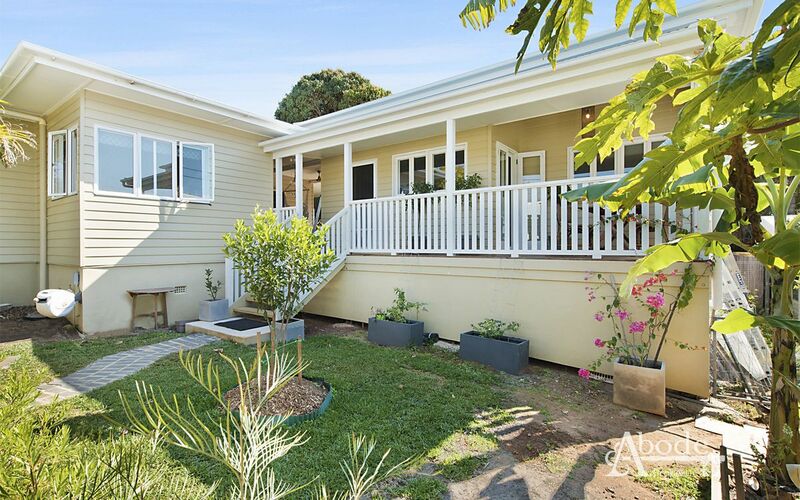 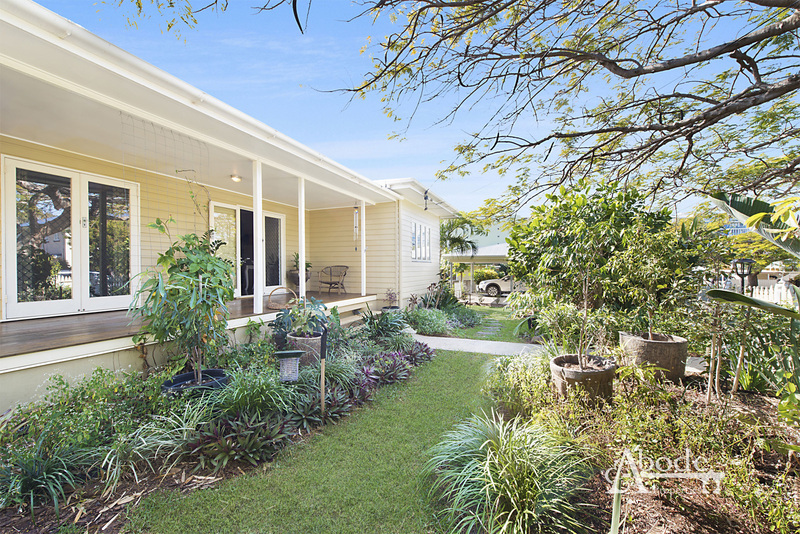 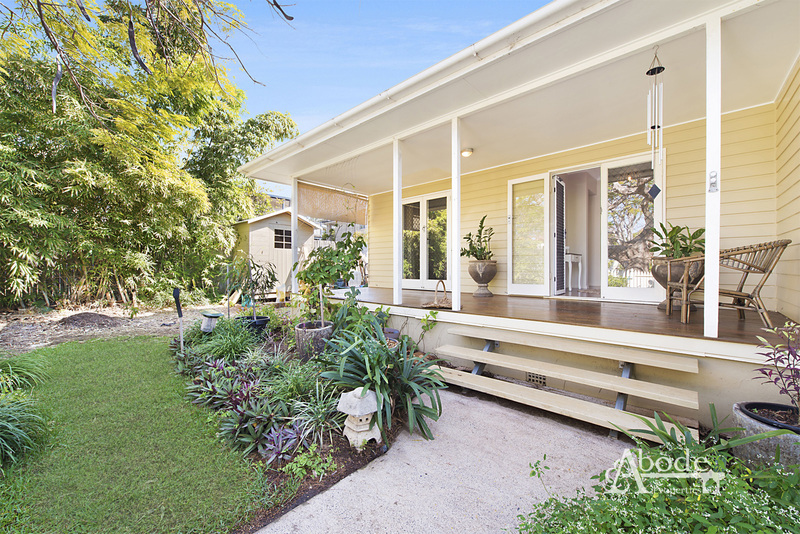 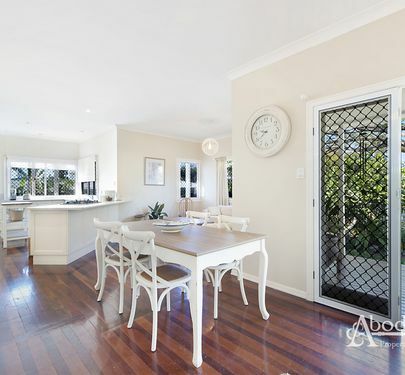 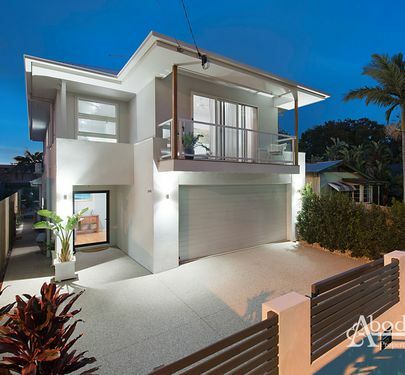 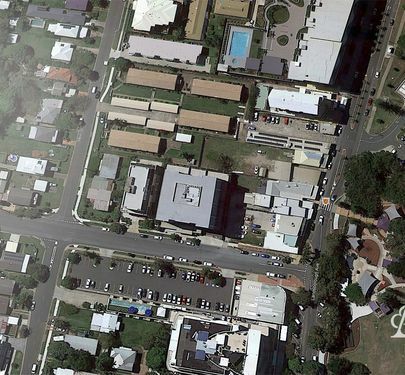 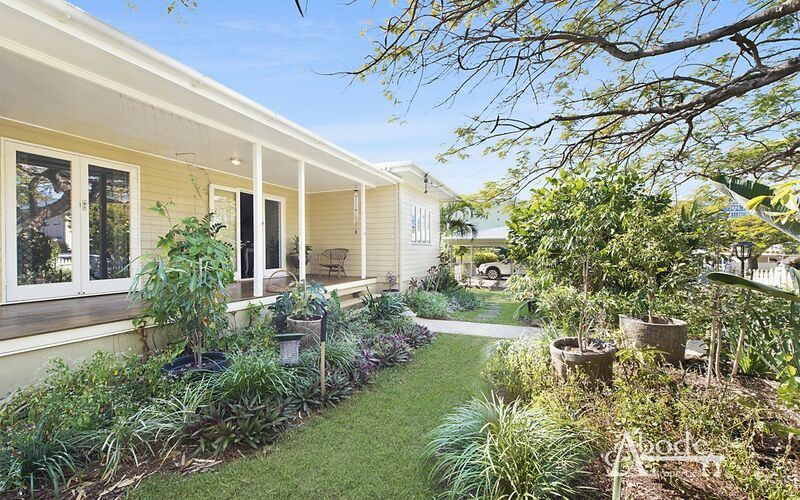 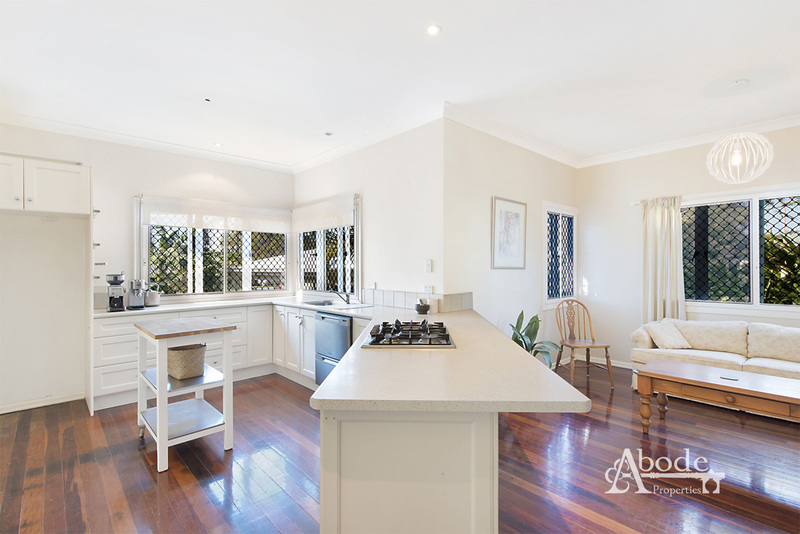 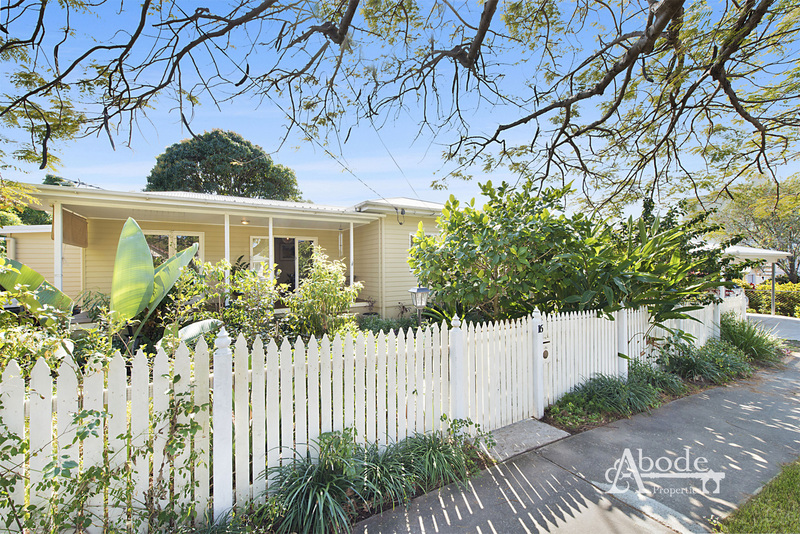 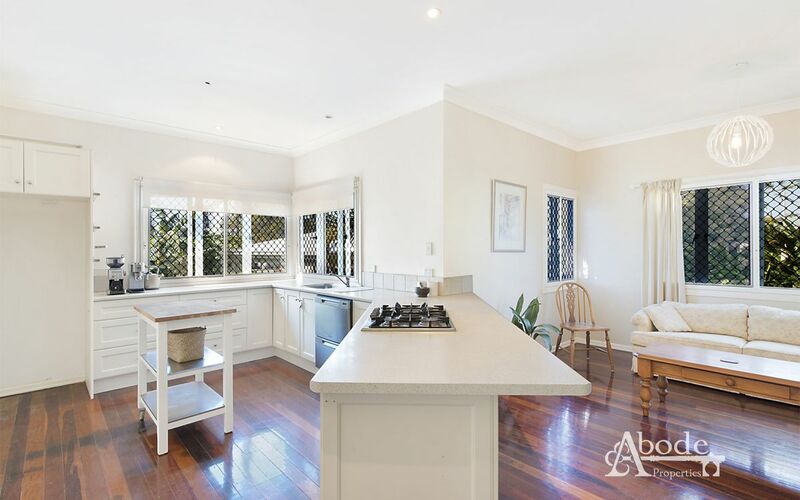 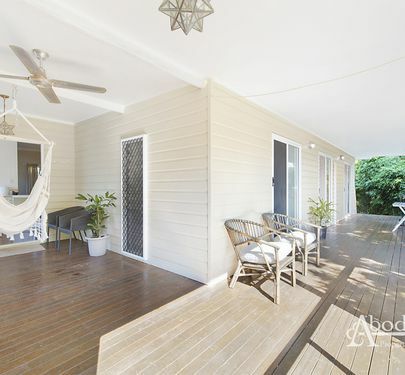 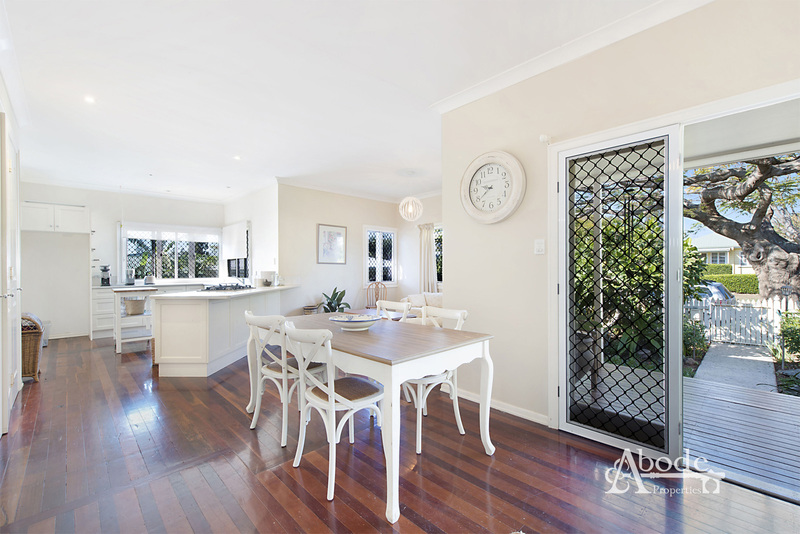 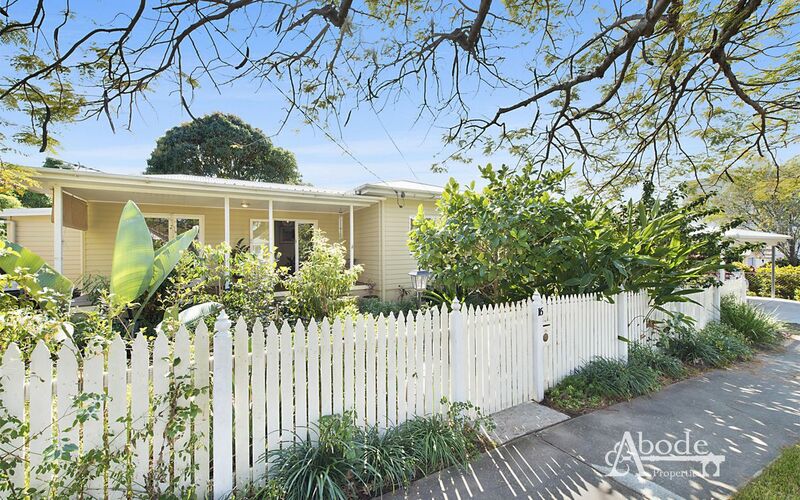 Modern yet classic, elegant yet comfortable, this sophisticated Queenslander offers a perfect dual living opportunity. 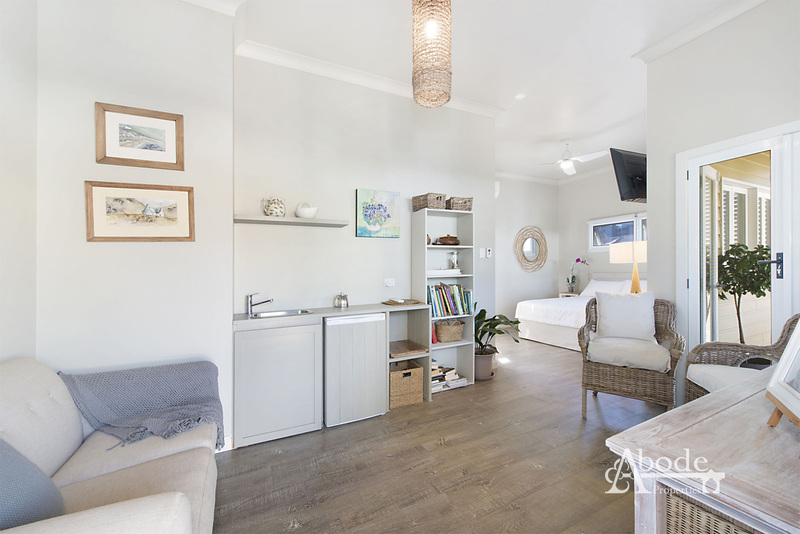 With an impressive free flowing lay-out, the home glides perfectly between indoor & outdoor living areas complete with generously proportioned private spaces to accommodate all living type situations. The expansive 273 sqm floor plan extends in a sweeping open floor plan comprised of living, dining, family and kitchen, surrounded by expansive front and back balconies, you will feel like you’re on holidays all year round. 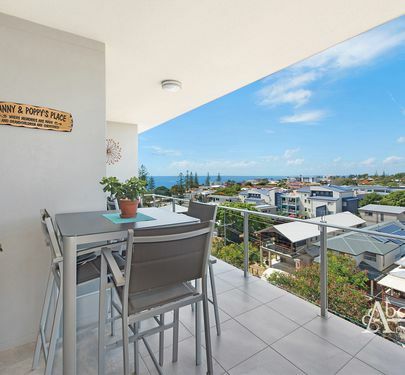 The home's interior has been finished with a graceful hand, combining neutral tones, high ceilings and polished floors with time-honoured elements that call back to the original Queenslander design. 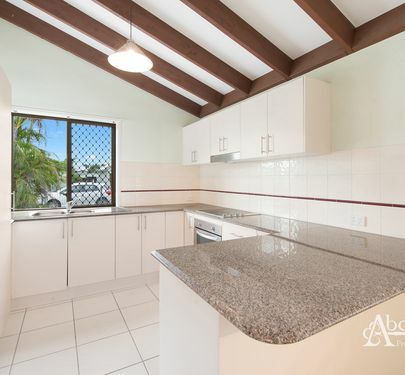 The kitchen is a gourmet haven to meet the standards of the most astute home cook and entertainer, complete with a full range of stainless steel appliances. 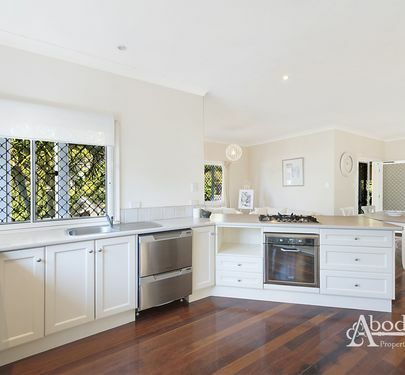 This includes a gas cooktop. 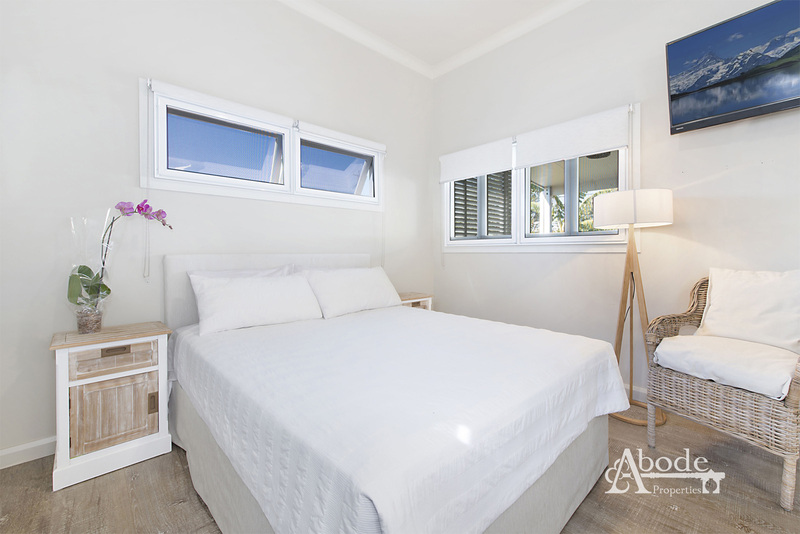 With perfect dual living or air bnb/ separate income potential, the home opens itself up for the perfect income producing opportunity. 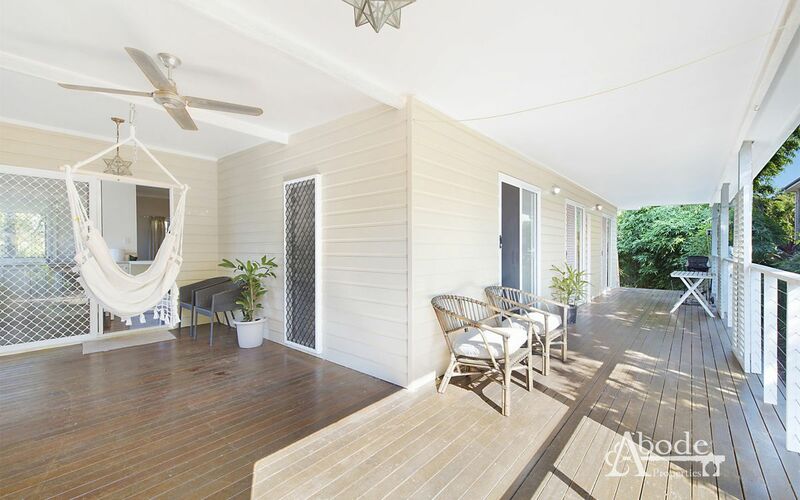 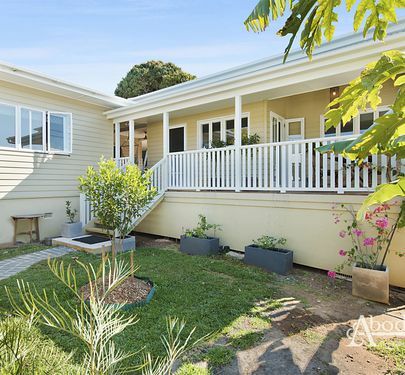 Set on a very well thought-out 531sqm with lush gardens you can sit and soak up or re-create your own. 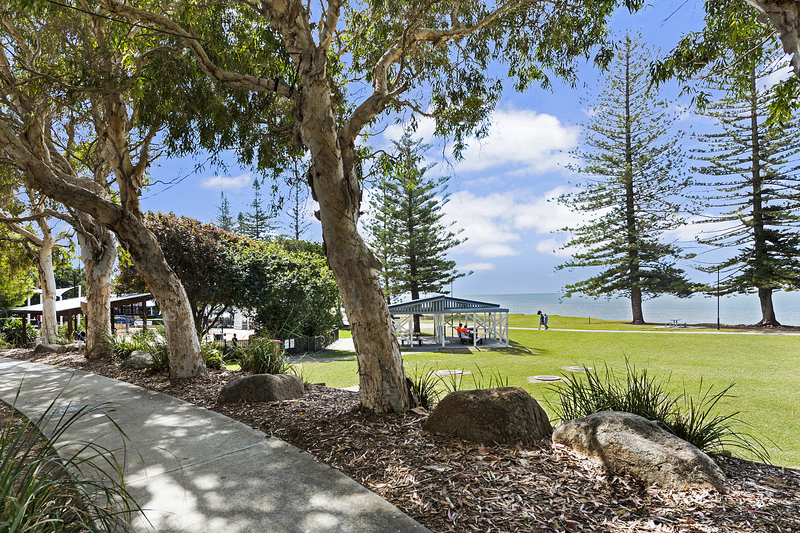 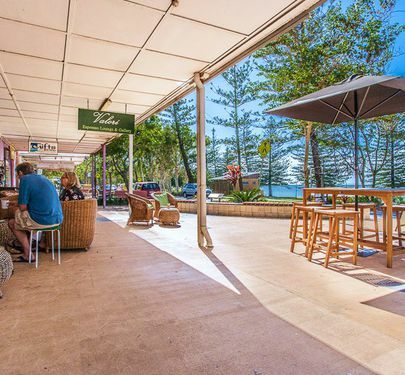 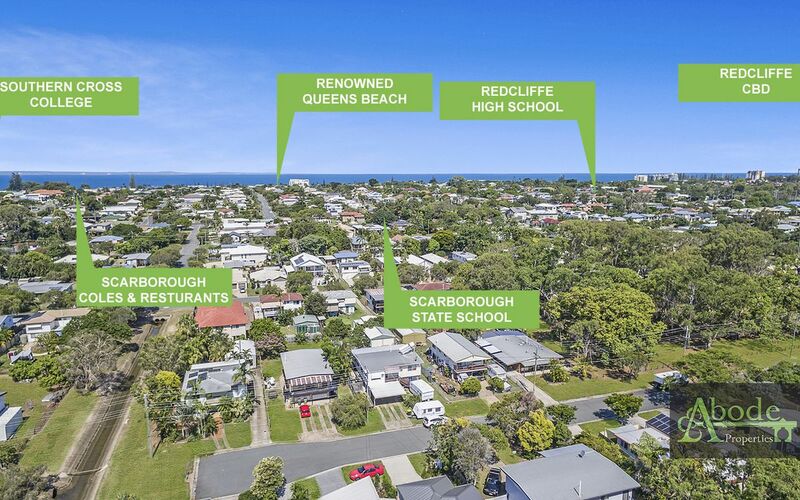 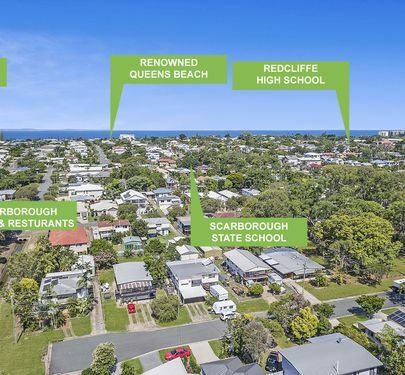 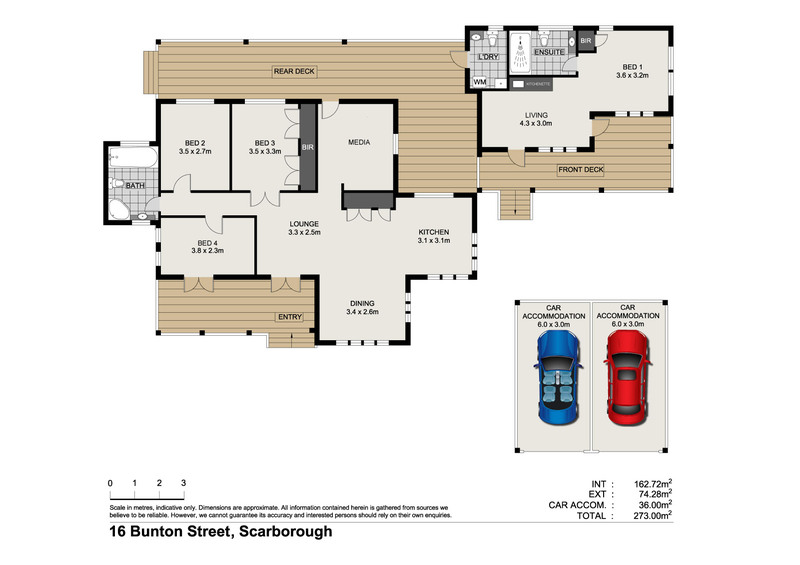 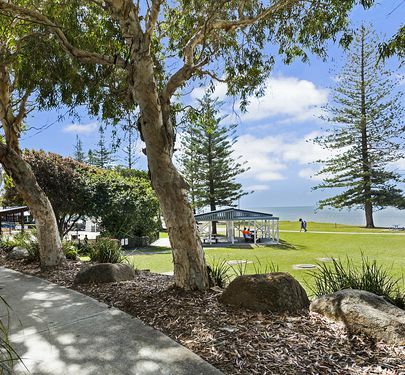 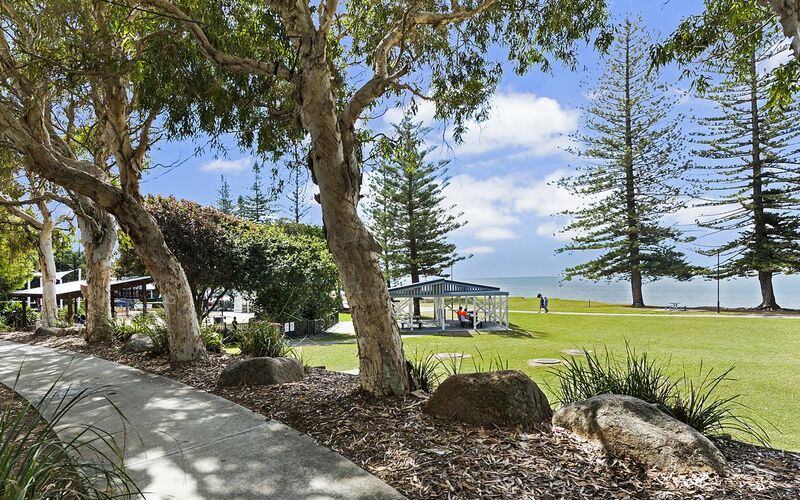 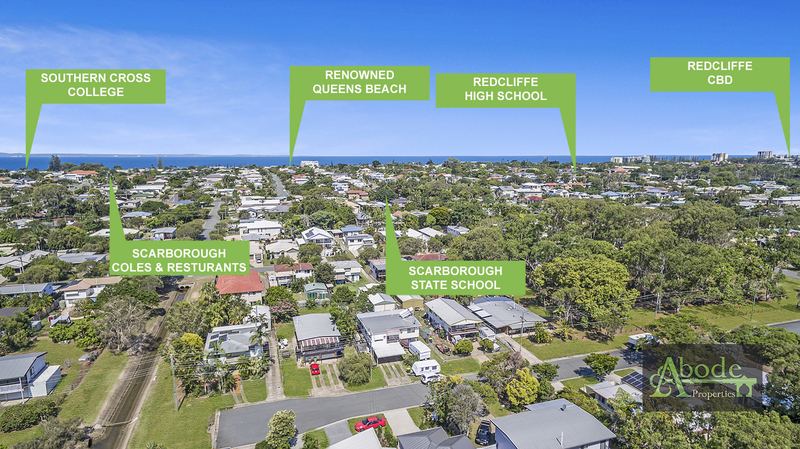 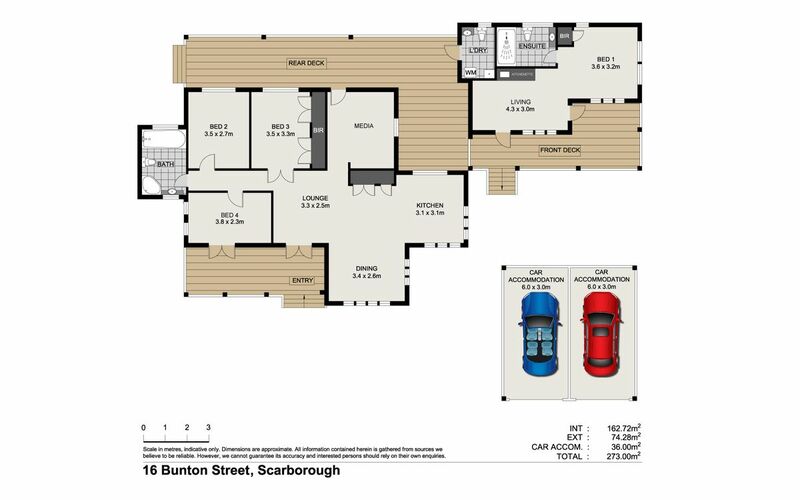 Located in one of Scarborough’s most sought after streets and literally seconds to the waterfront, shops, restaurants and cafés, everything you need is at your fingertips. 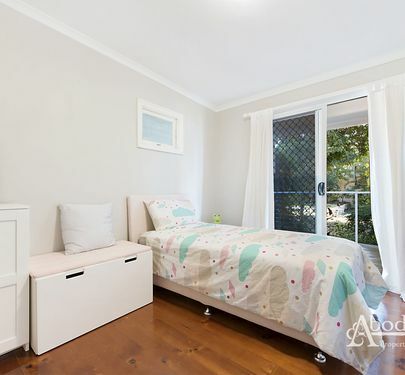 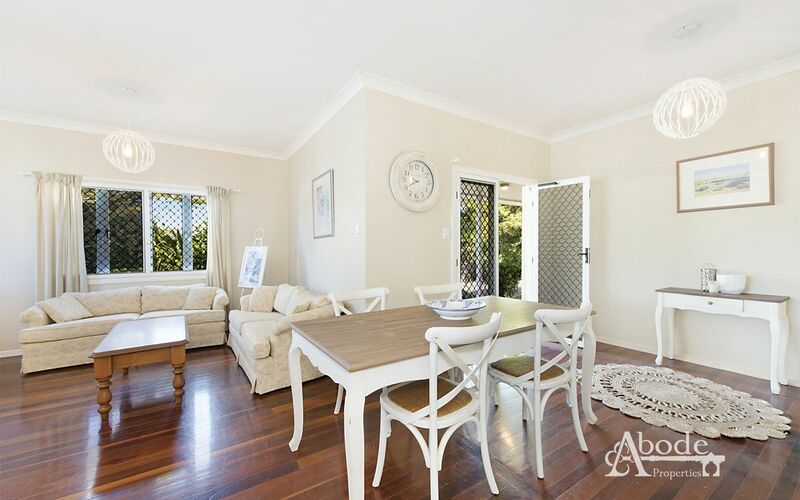 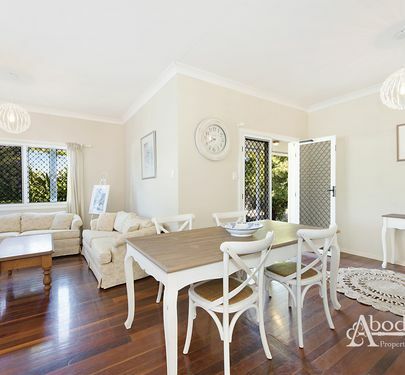 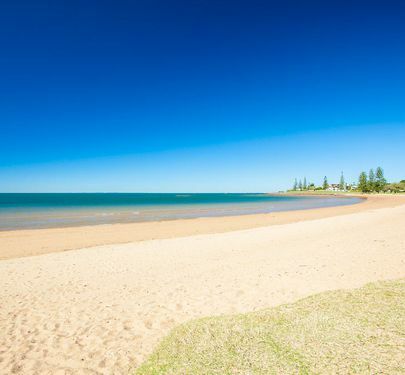 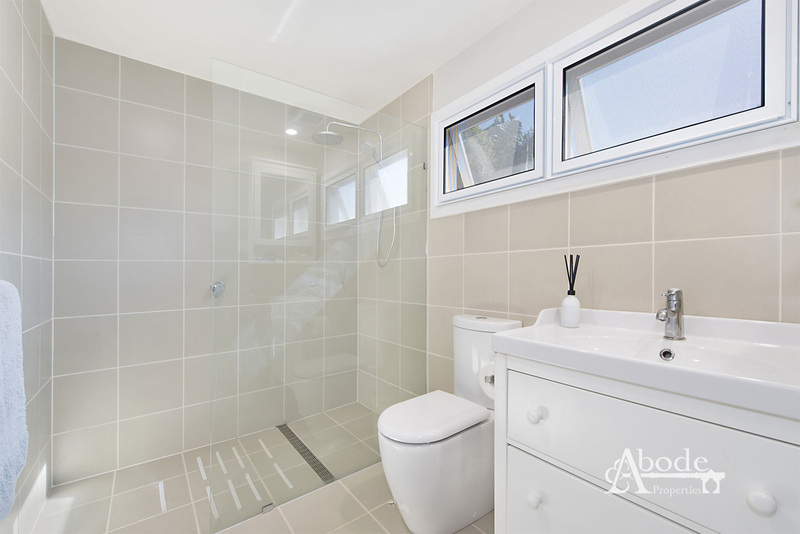 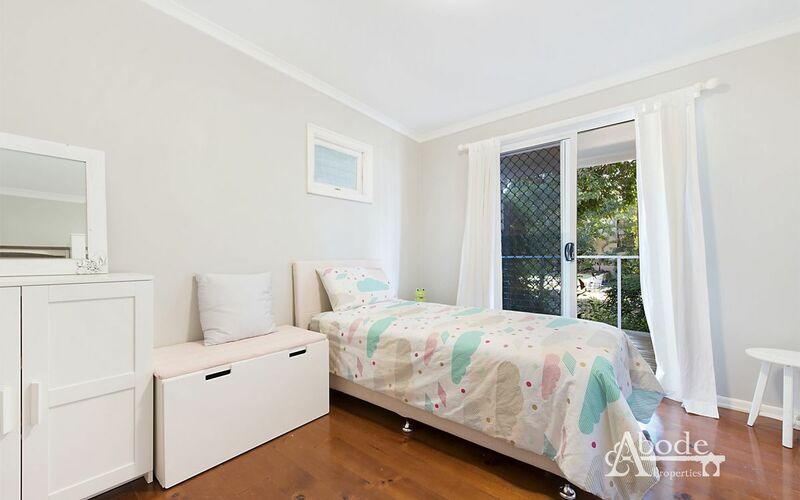 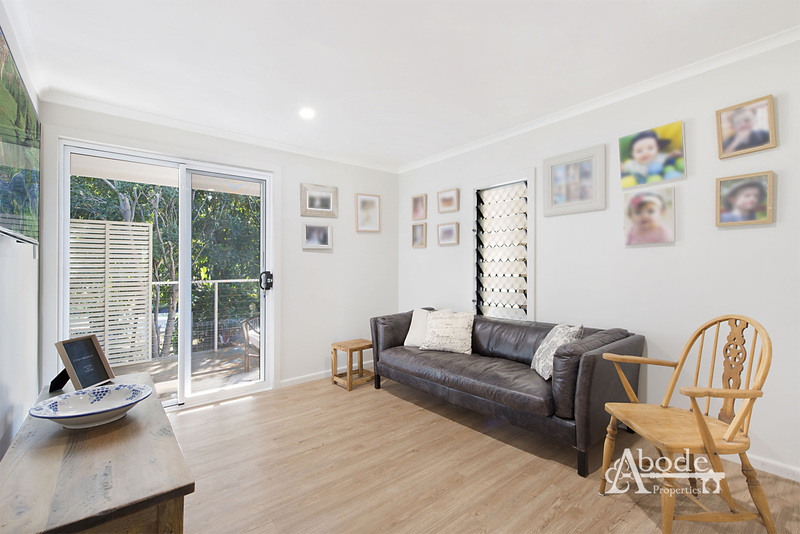 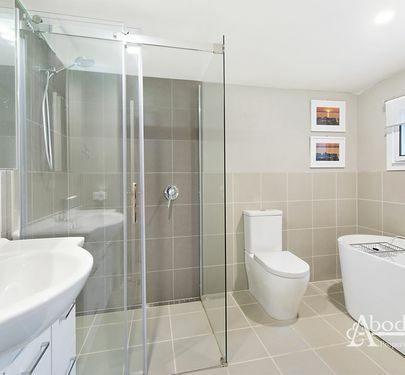 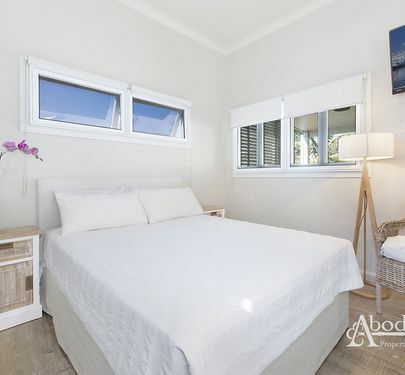 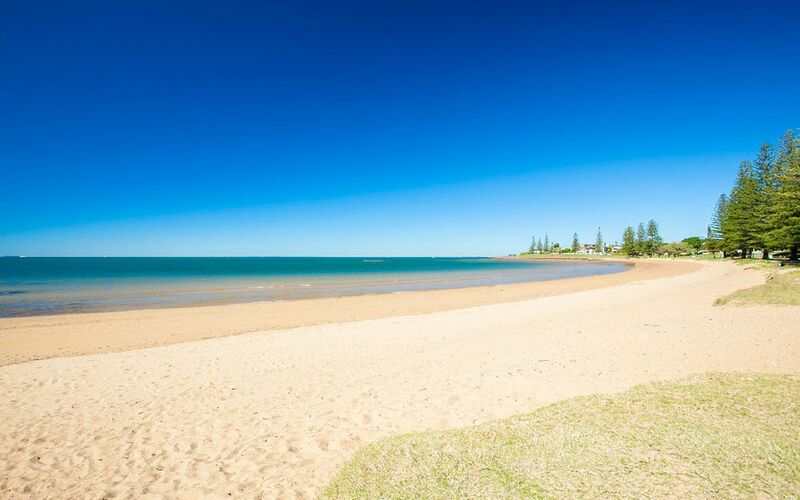 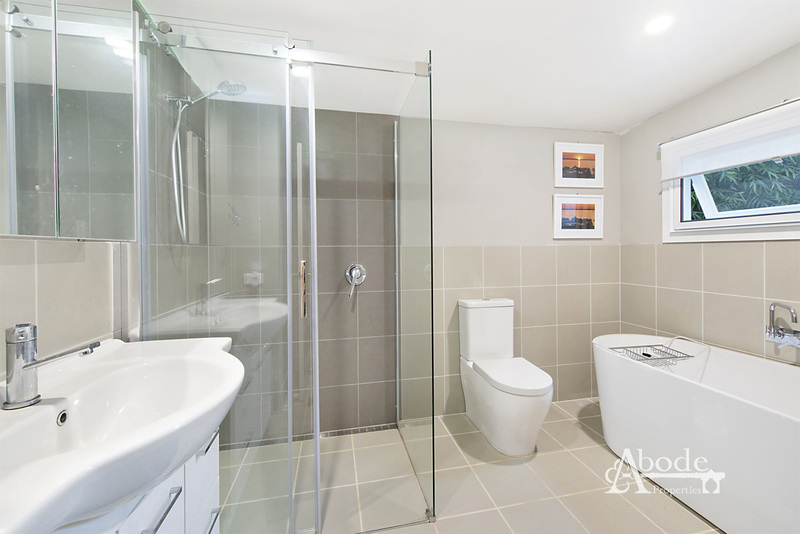 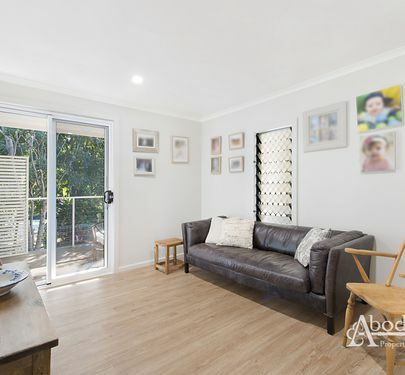 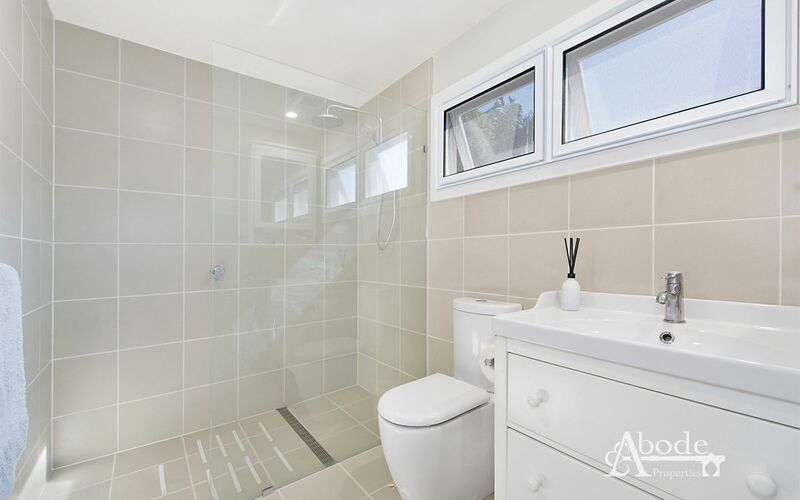 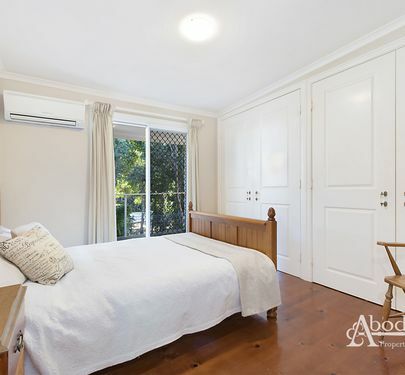 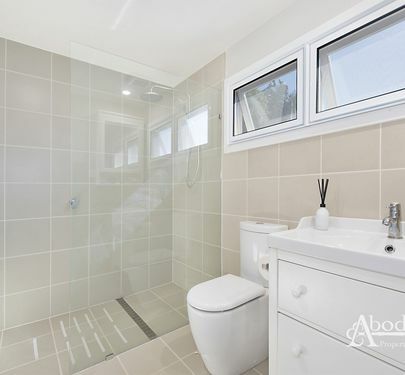 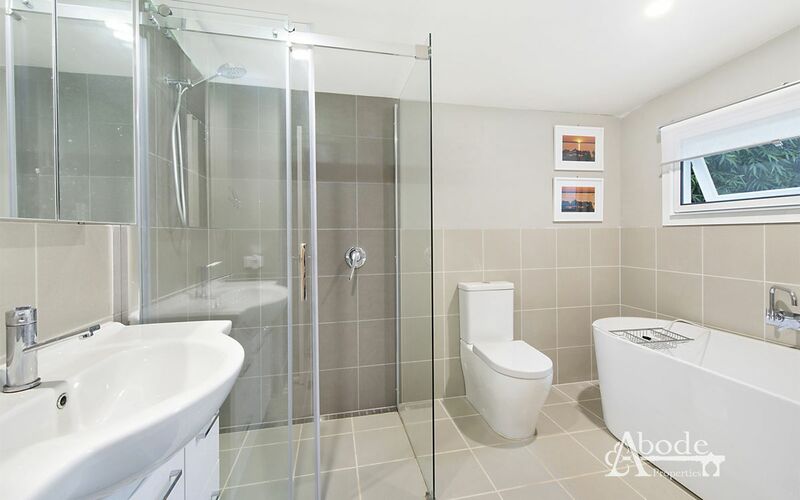 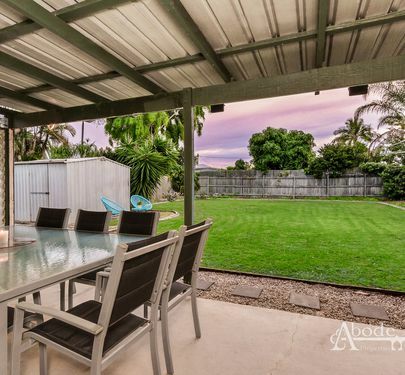 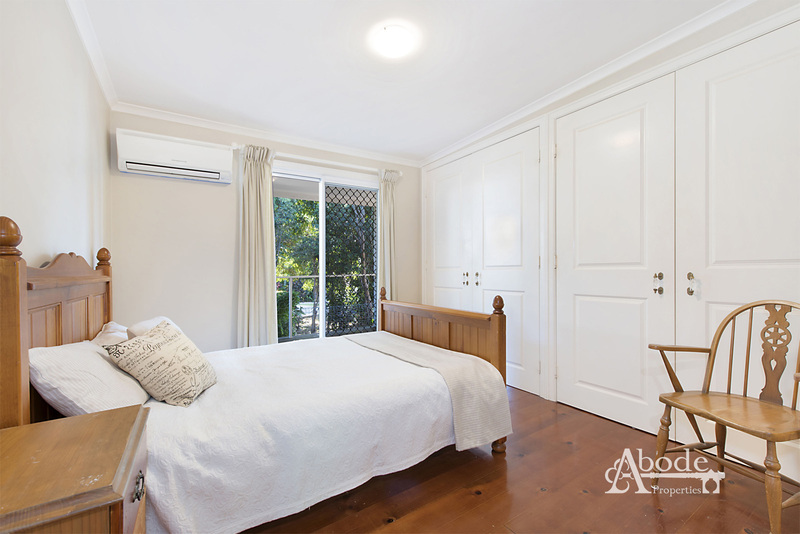 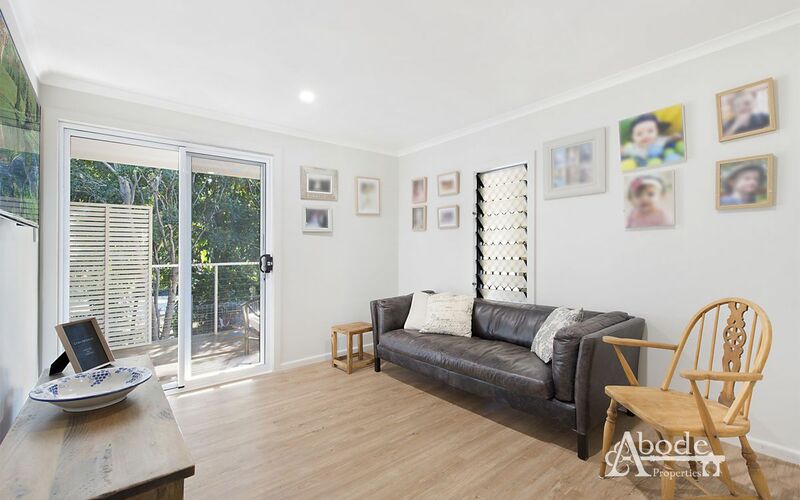 Call Brendan or Lindsay at Abode Properties today to arrange an inspection.